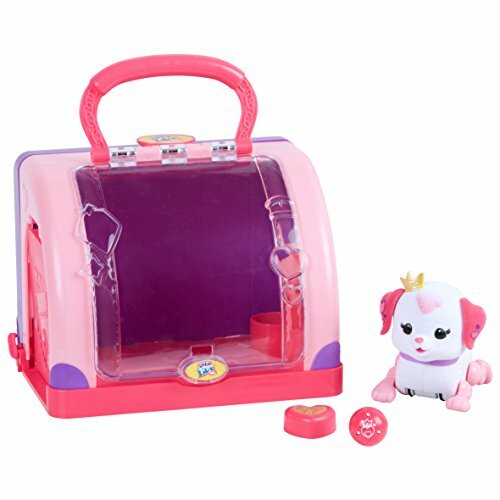 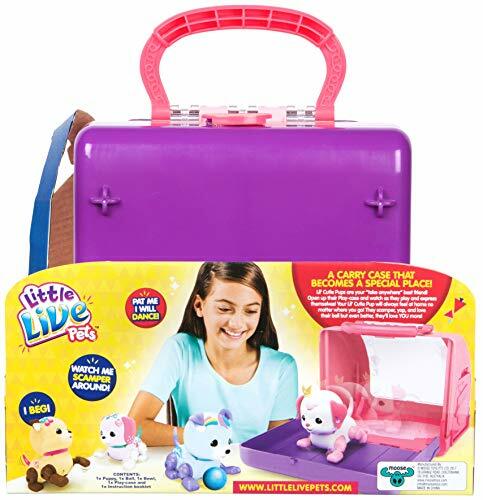 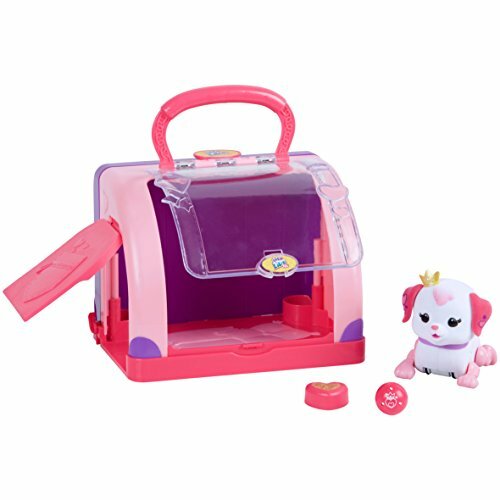 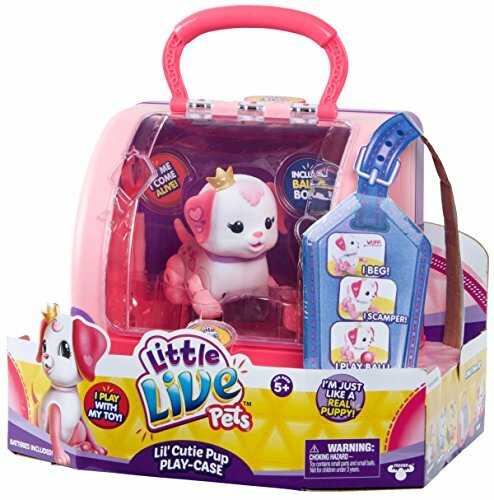 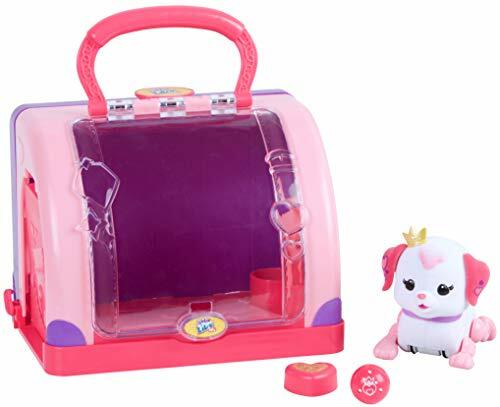 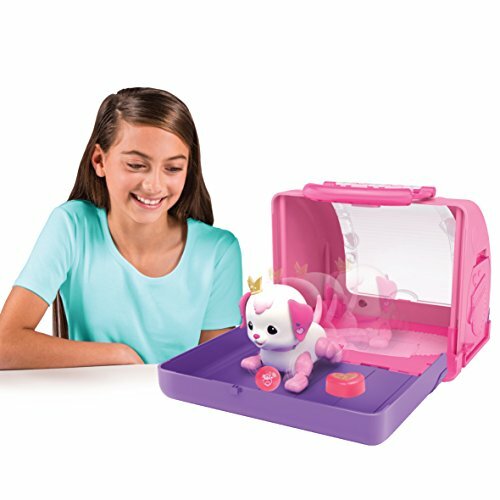 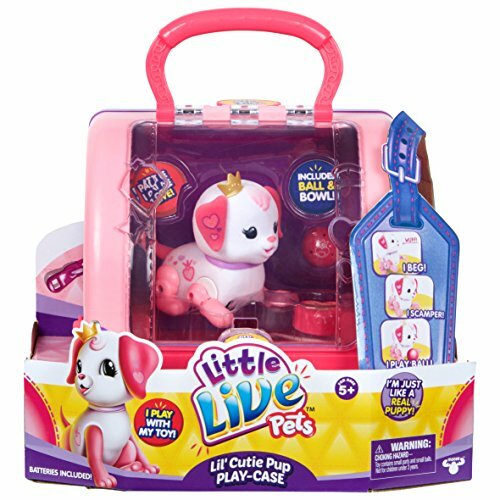 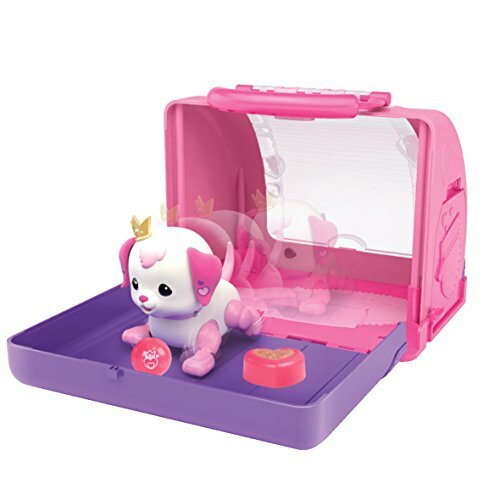 Buy Little Live Pets S1 Cutie Pup Playset – Ruby LLP at Discounted Prices ✓ FREE DELIVERY possible on eligible purchases. 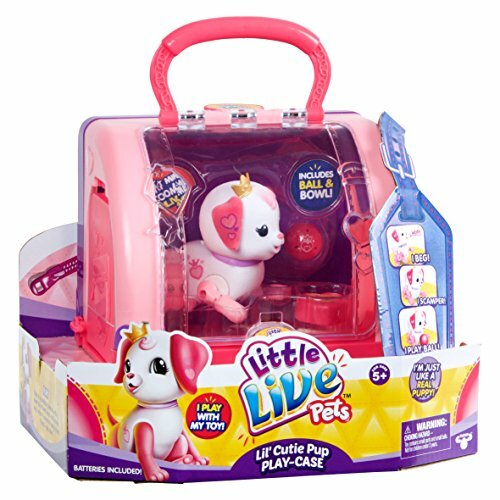 Say hello to the Lil' Cutie Pups! 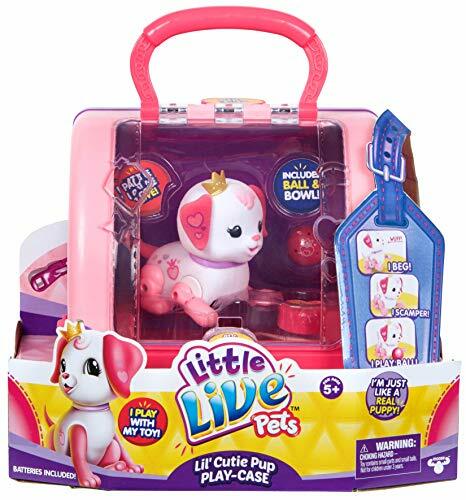 The latest members of the Little Live Pets family! 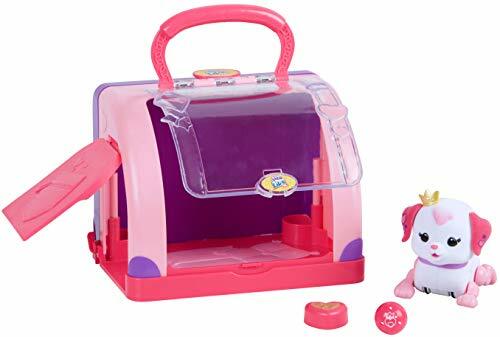 Watch them beg and scamper for you! 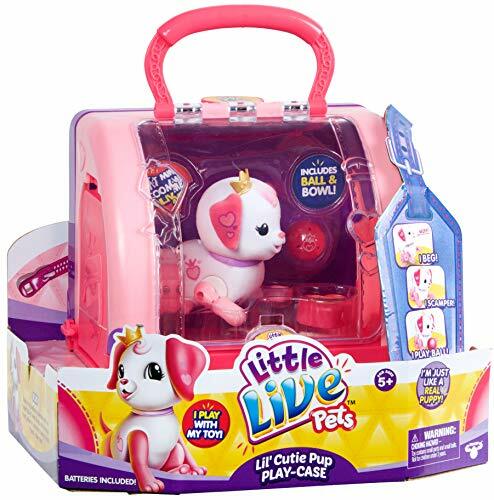 Each puppy comes with a ball that they play with! 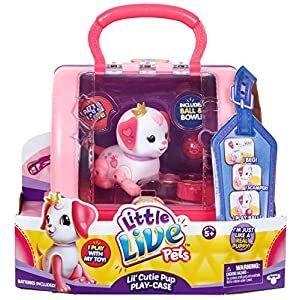 Pat them and they'll sing for you!